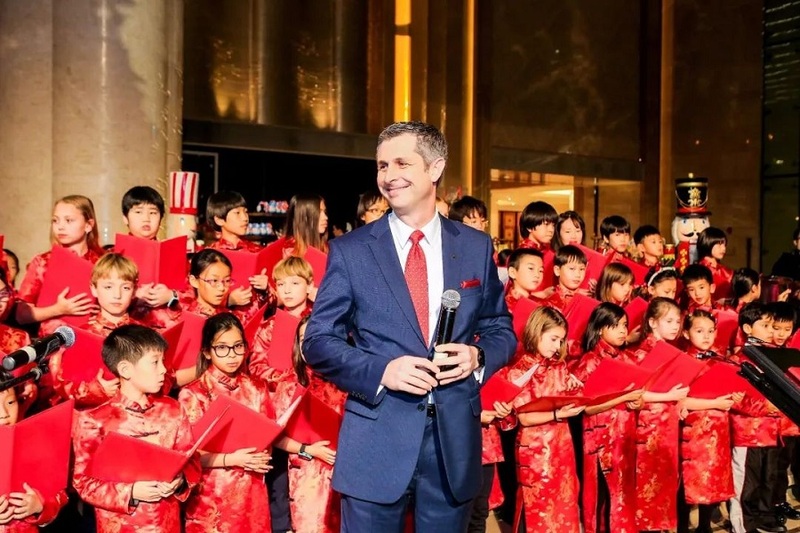 On Thursday 29 November 2018, Shangri-La Hotel, Tianjin gathered guests, friends and associates for the joyful celebration of its annual Tree Lighting Ceremony. 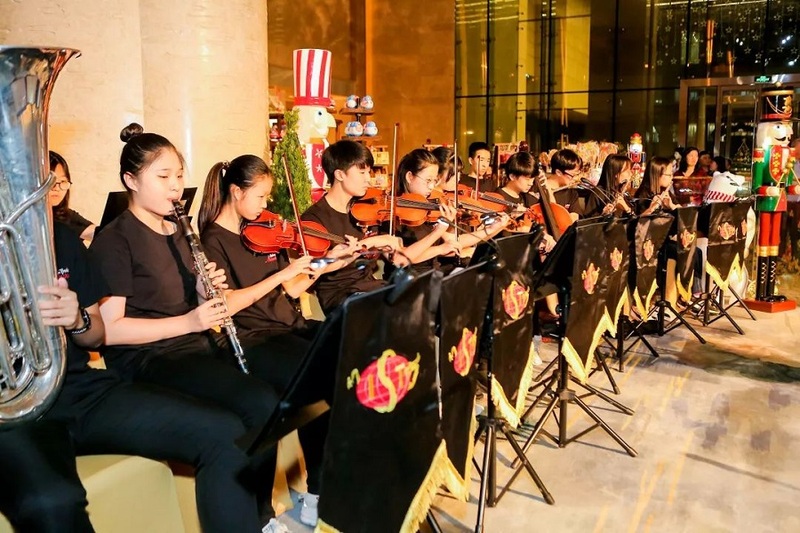 During the event, a choir and orchestra of 63 students from the International School of Tianjin wearing traditional Tang suits performed beloved Christmas carols, as the grand 7-metre Christmas tree in the hotel lobby was resplendently illuminated. 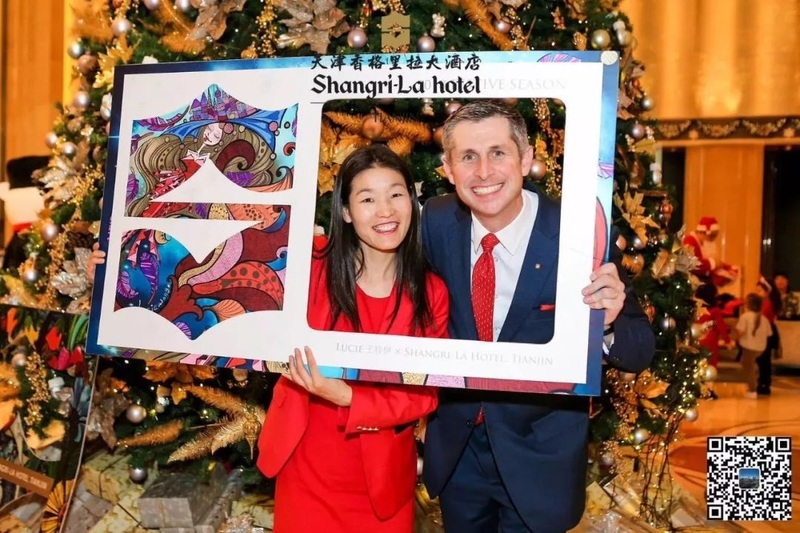 Exclusively for Shangri-La Hotel, Tianjin’s 2018/2019 Festive Season, the hotel collaborated with Tianjin-based artist Lucie Wong to create a series of bespoke illustrations. Entitled Mermaid, the collection of vivid, complex sketches draws you into a magical landscape filled with the spirit of Christmas. "Tradition can't be held in the past, it can only be enhanced with new beauty otherwise it will become isolated," says artist Lucie Wong. 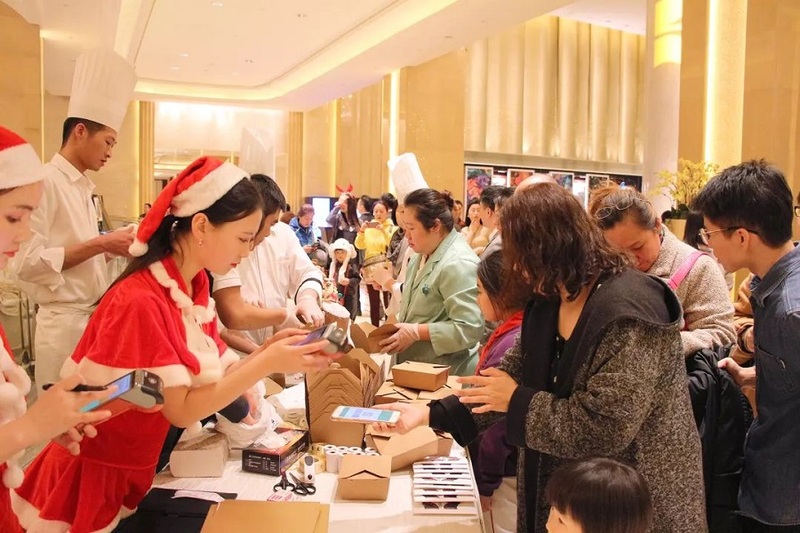 A selection of art pieces, including postcards, scarves and decorative paintings were featured in the Charity Sale during the Tree Lighting Ceremony, with all proceeds going to Cathay Future’s Healing Young Hearts programme supporting children fighting severe illnesses in Tianjin hospitals. 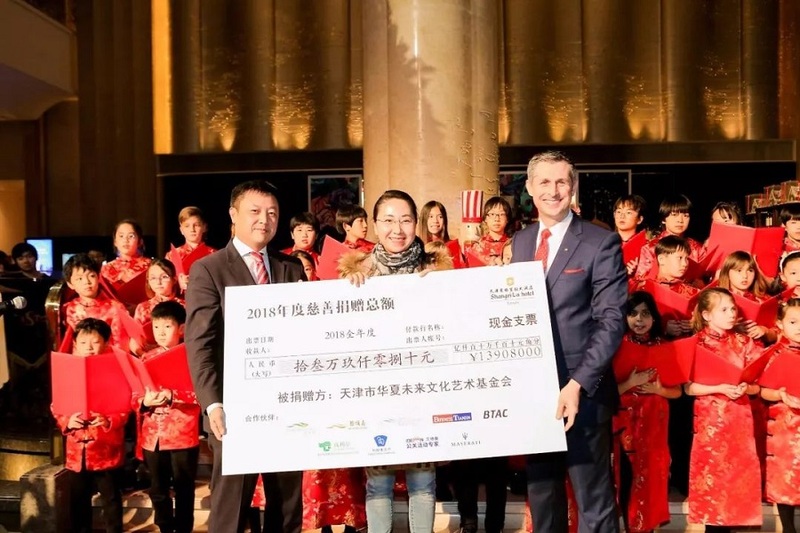 Helping those in need in our community is an important focus for Shangri-La Hotel, Tianjin and in the past year, the hotel has raised RMB139,080 through various community events and activities to assist Healing Young Hearts. During his speech, General Manager Mr. Jason Stinson thanked attendees for their great support throughout the year and raised a glass to the exciting festivities to come throughout December. Delight in the ritual of Afternoon Tea with a holiday flair in the warmth of the Lobby Lounge. Beside the sparkling Shangri-La Christmas Tree, enjoy a tiered tray of sweet and savoury Yuletide-themed treats that will charm the young and young at heart. Give your family, friends or colleagues a gift of gourmet cheer, with proceeds of each hamper being donated to the Healing Young Hearts charity. Shangri-La Hotel, Tianjin has prepared a collection of classic Christmas hampers filled with seasonal goodies, including stollen, Milan cookies, home-made nougat and macarons, for festive feasting. Share the joy this Christmas! In the spirit of sharing blessings, we invite you to join us for a special Christmas Eve Charity Dinner at the Horizon Club. Overlooking Tianjin’s spectacular river and skyline, guests will enjoy a Christmas-inspired 5-course menu with a gourmet twist, including The Goose Trilogy, Grilled fillet of venison with wild berries sauce, and the classic La Bûche de Noël chocolate and hazelnut yule log for dessert. 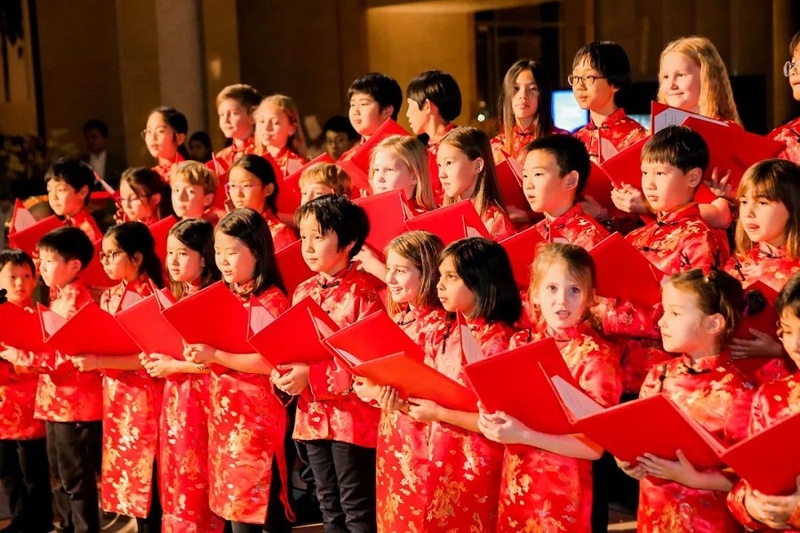 All proceeds from the evening will be will be donated to Cathay Future’s Healing Young Hearts project supporting children suffering from severe illnesses in hospital. French Executive Chef Yvan Collet and his talented team present a sumptuous holiday feast to remember this Christmas Eve. Gather your loved ones on 24 December and share a joyful celebration with a spectacular buffet spread of international and local delicacies. An extensive selection of fresh seafood, including Alaskan crab legs, whole tuna and lobsters, plus seasonal specialties such as roasted turkey with classic trimmings, Christmas ham and mince pies are among the many highlights. A visit from Santa Claus, gifts and decorations add to the merry evening. For a Chinese styled Christmas celebration, our signature Chinese restaurant Shang Palace presents a generous festive buffet, including steamed turbot and abalone, whole roasted stuffed turkey, traditional Peking duck, braised Spanish pork and much more. Usher in 2019 in high style as our Café Yun master chefs prepare a gourmet feast of international and local delights to enjoy with your friends and loved ones. Get ready to celebrate with live entertainment, roving musicians, party decorations and special surprises in store, with a countdown party continuing until late. For a lucky start to the new year, guests have the chance to win Dyson products or Apple Watch in the New Year lucky draw. 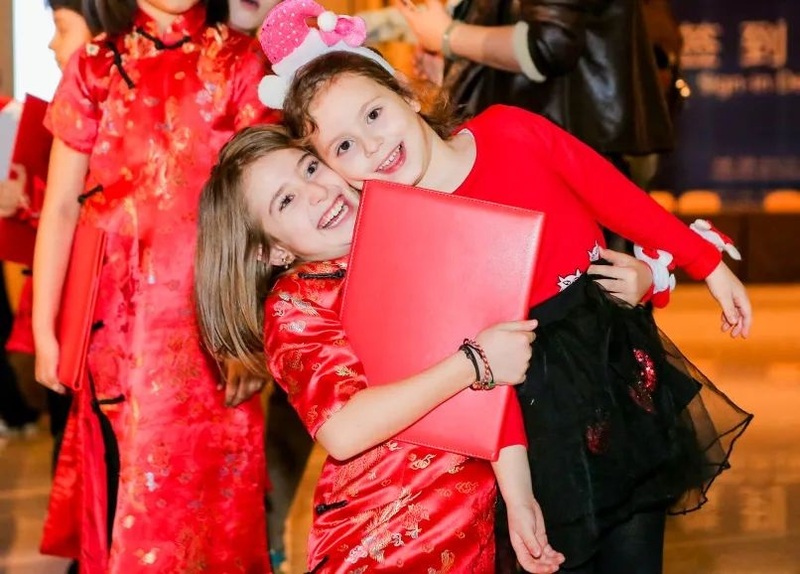 Ring in 2019 with a fun and fabulous Countdown Party by the riverfront. 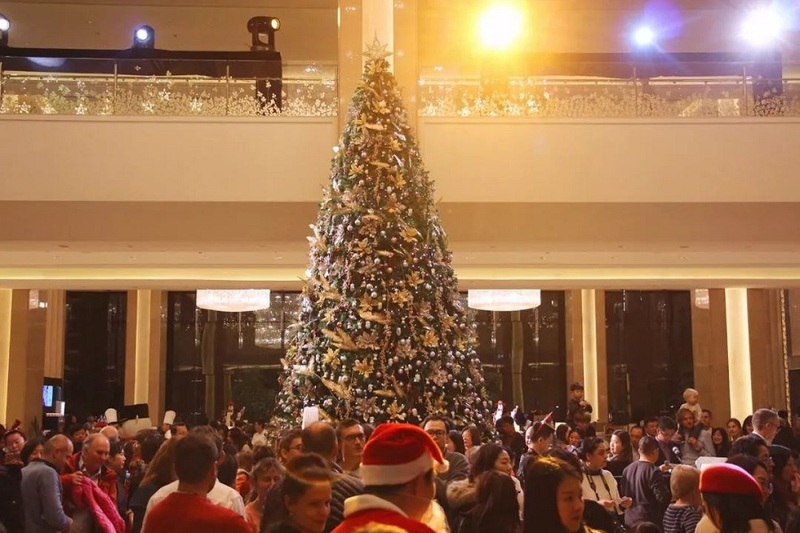 Join us from 9pm-1am in the festive Hotel Lobby where drinks will be flowing along with entertainment from a 4-piece jazz band and a midnight countdown.